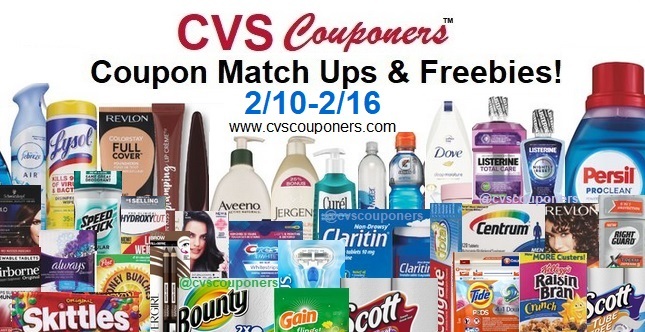 Here is your weekly CVS Coupon Matchups & Freebies week of 2/10-2/16. 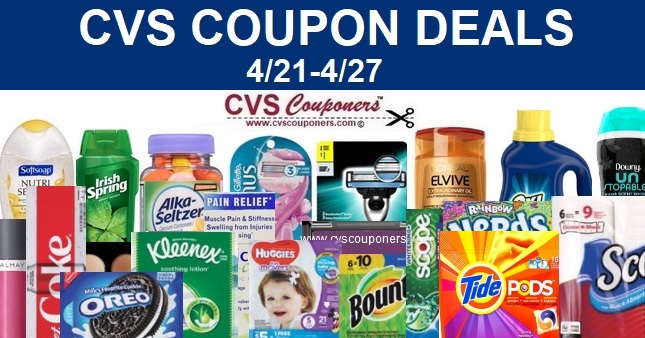 Coupon like a pro and Spend less at CVS with Us! 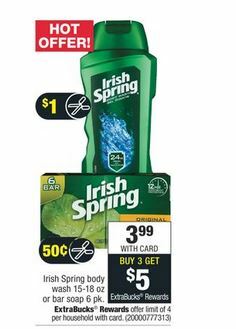 Irish Spring Body Wash or Bar Soap Only $0.99 at CVS - 2/10-2/16. 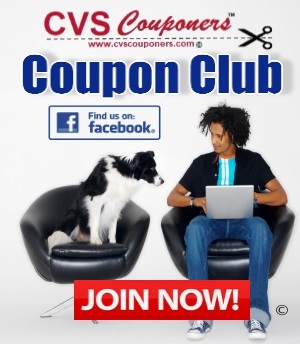 NEW Clairol Coupons PRINT NOW! Total=FREE + $1.00 Money Maker! We Got 10 Amazing Physicians Formula Money Maker Coupon ideas for you, remember limit is 1. Total= FREE + $4.52 Money Maker! Total= FREE + $3.02 Money Maker! Total= FREE + $3.22 Money Maker! NEW Got2b Coupon Print Now! Rhinocort Allergy 120 sprays, Zyrtec 24-30 ct. or Zyrtec-D24 ct.